Businesses, big or small, can learn a lot from corporations’ mistakes whether that be from the products they sell and discontinue to the lack of innovation and change that consumers want to see. Some companies in the past were the cause of their own demise because they failed to listen to the consumer by not delivering what they wanted, giving the customer a worse product in the long run. 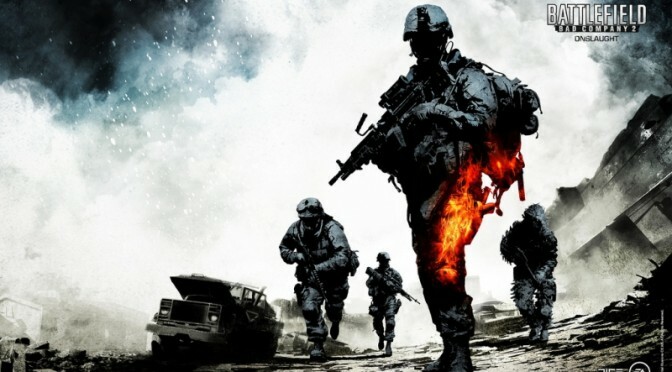 The Battlefield franchise, makers of the Battlefield and Battlefield Bad Company games, is the best example for small businesses and how they must continue to provide quality products that consumers want and can’t get enough of. As a former gamer who would play a few hours of Battlefield a night during my teen years, I’m quite familiar with the franchise as a loyal consumer. 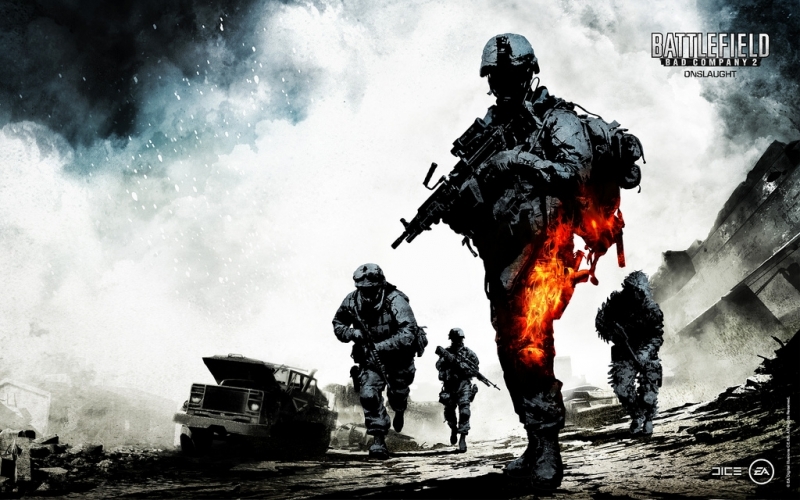 Battlefield Bad Company is still being raved about by fans nearly seven years after it was released in 2008, and the second installment has gotten just as much love, if not more. It’s been four years since the last Bad Company game, and since then consumers have been given subpar games, and worse then that, they’ve paid at least $100 if they wanted to become Premium members to get exclusive content and more maps to play on in multiplayer mode. Recently the boss for Dice, the maker of the game, discussed with a gaming magazine as to why they haven’t released a Bad Company 3. The answer is rather shocking from a business perspective. The developers can’t understand why consumers loved the game so much. They’re not sure if it was the single player storyline, the characters in the game, or the fact that they’ve failed to replicate what they created for online usage. My take: In general, since online gaming is what drives sales, single player story lines have become quite bland and boring, but not in Bad Company. The characters were funny, there was an actual storyline, and you had much more freedom on the maps than in the Battlefield games. The online play was crisp and fluid, rarely if ever were there glitches, never getting kicked out of a server due to lack of connection, and the gameplay was extremely fun and worth the time invested. Best of all, the online gameplay was so good it was worth forking out the extra cash to gain access to new game modes and maps. What is so difficult about replicating and continuing the story? Since Battlefield 2 ends with the Russians advancing on the continental United States and the four main characters ready to take on the challenge there is a storyline for a third game. As small businesses owners we have to listen to the consumer or we don’t eat or have a roof over our heads. The Battlefield franchise has been under fire (pardon the pun) for not delivering games worth playing to the consumer. According to bf4central.com, 7 million customers bought Battlefield 4, but today only 2% still play the game. That’s unacceptable in business terms. Recently the franchise released a beta version for a Battlefield where cops fight the war on crime. The beta was so bad, the game is now being postponed until sometime next year. The consumers have spoken, and they want either a Bad Company 3 or something like it. Businesses, both large and small need to listen to their customers and provide the best products and services they have to offer. Gamers might be willing to pay an extra $60.00 for a premium membership if the game itself is premium. In business you can’t ignore the customer, and that’s what they’re doing. If you have a great product why change it? The Ford Taurus was once the #1 selling car in the United States, after they changed the appearance sales figures plummeted. The gaming industry is no different. Either provide the customer with what they want, or go in a different direction and target another customer base. It’s impossible to run a profitable business if you fail to understand and listen to your customer. Now it’s time to see what the Battlefield franchise is made of. If they don’t go back to their roots, customers will spend their money on a different war franchise that will listen to their wants and desires in a video game, both in single player and multiplayer modes. Business owners, vloggers, bloggers, and websites all thrive on one thing; being the masters of their niche market. 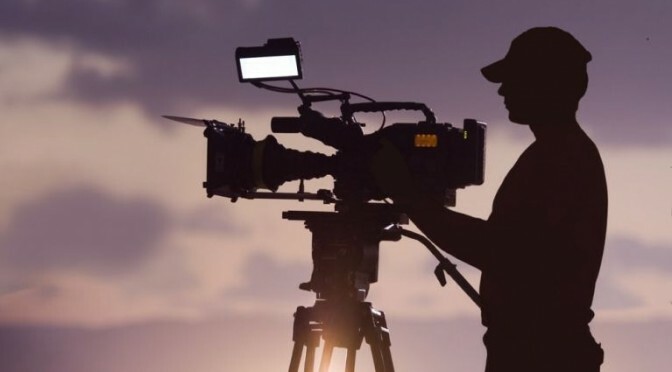 For some, going mainstream and facing the giants of an industry that’s already saturated can work, but unless they bring value to the consumer they’re going to be overlooked. 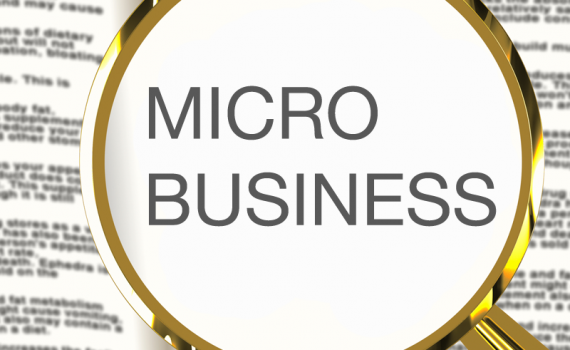 While everyone goes macro, small businesses and individual bloggers must think micro when starting out. Being unique is what gets exposure, and the creativeness and passion behind what these people are trying to accomplish will show much more than those who are subconsciously more concerned about acting like or competing with the big boys. A niche market is often overlooked by the conglomerates, bigger websites, and blogs, which opens the doors for the individual writer or small business owner. When you find that niche and get a good foothold on it, you must stick with it and grow your following and customer base without changing your identity. Too often after a year or two of success, these small businesses and blogs begin to get overconfident, and reach for consumers or viewers who are not part of the original niche they were marketing to. This eventually leads to loyal customers leaving, and what you’re left with is a blog or small business that is directional-less. You may be the captain of your ship when it comes to your business or blog, but it’s the followers and customers that steer it. Ultimately it’s them who take your niche market and grow it, not the other way around. When you get that strong loyal group, listen to them and they’ll help you get more exposure. Remember, your decision to enter a niche market has given you the opportunity to grow your business or website into something more, and if you try growing it yourself and go in the wrong direction, you’re going to have many followers and customers, but they won’t be loyal nor profitable in the long run. Niche marketing can be profitable. If your content or products bring value to the consumer they’ll return, bringing more people with them the next time they visit your store or website. You built a community that was unique and brought like-minded individuals together, and now that community is growing on its own without you forcibly marketing to multiple groups. The niche market you got into has brought in niche consumers, and that’s how you become successful, by naturally building off what you started and what the consumer continued.